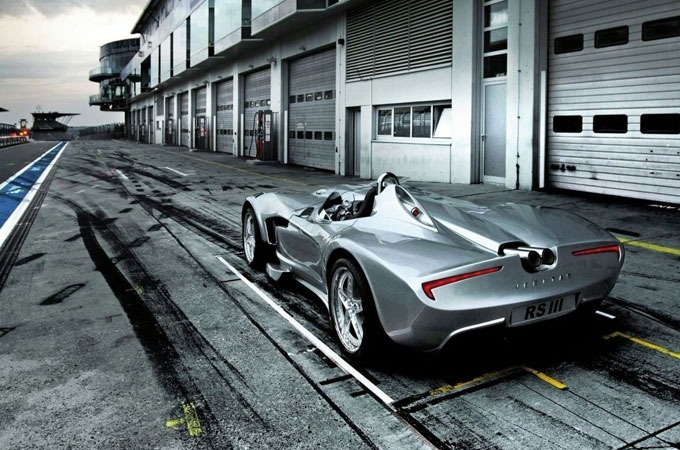 Manufactured by the team of Vermot AG in Germany, the Veritas RS3 Roadster is the world’s fastest plug-in hybrid car. 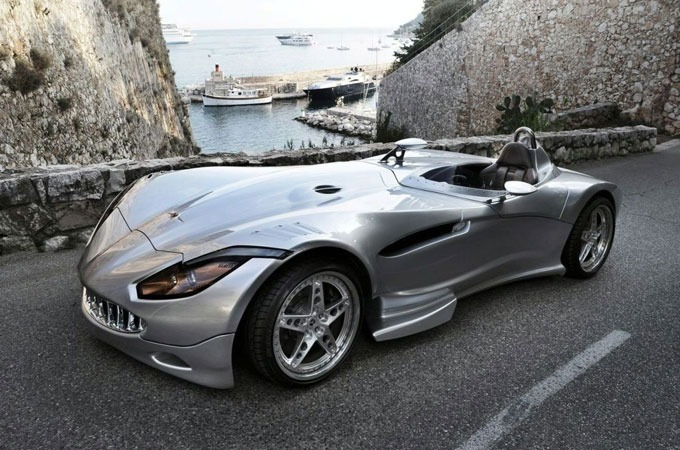 With its rocket-like design, it is powered by a V10 engine paired with a 105 kilowatt electric motor, developing a total of 600hp. The result you might ask? 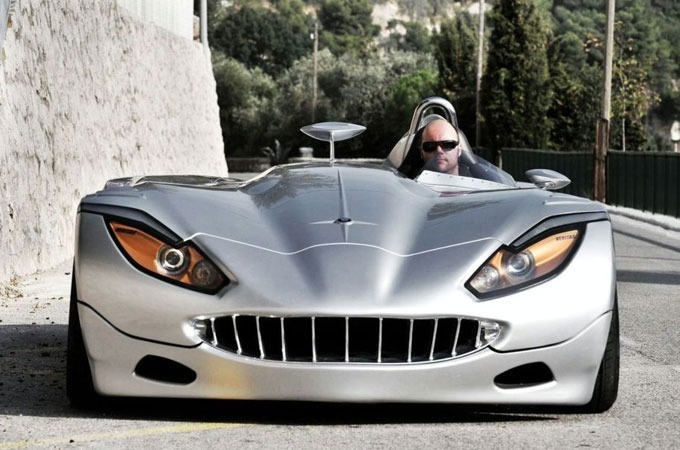 0-60mph in 3.2 seconds with a top speed of 205mph (330km/h). A fully electric version should be released next year. Enjoy!